Today I want to share a handful (really more of a stack) of cookbooks that I’ve been loving over the past few months. Some are old and some are new, but they’re the ones that I’ve been referring to (or simply reading for enjoyment) the most lately. 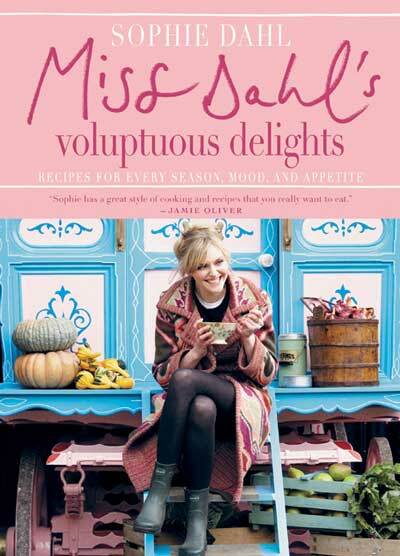 Girly pink and filled with lush food photos and a seasonal narrative about Sophie Dahl’s rise as a curvy model (and consequent battle with food and diet), this book became an instant favorite. 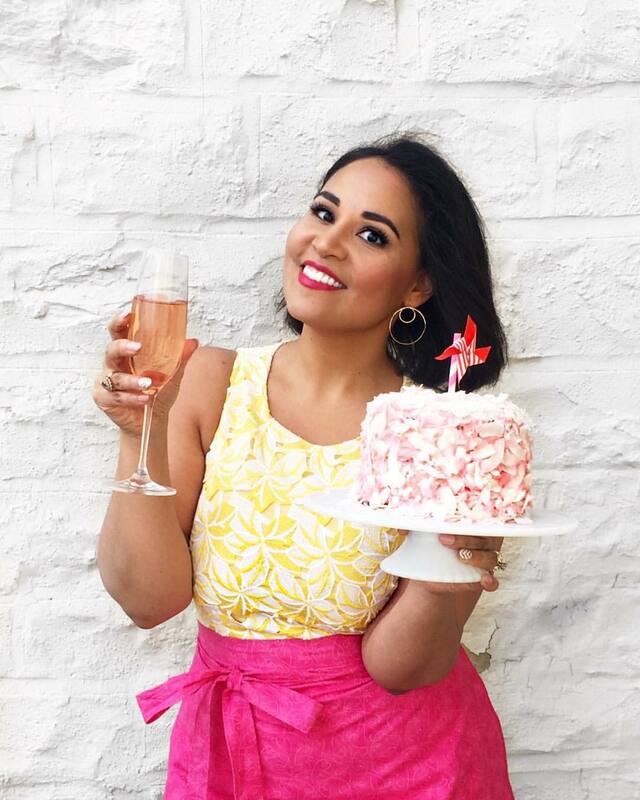 The recipes are healthy without hitting you over the head about it, which is always a relief as I don’t ever like being told what to do (especially not by former models). Instead, they are just so good that you can’t help but run out to the market to fill your grocery basket with vegetables and nubby whole grains. 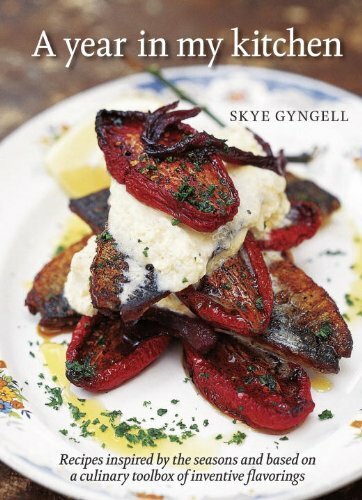 The book is divided into seasons, with dishes that perfectly match the days and weather—exactly my kind of eating. I got back from my honeymoon to find a review copy of this book sitting on my desk. I’m so glad the publicist decided to send it to me as it’s definitely not one I would have thought to pick up on my own, but which I certainly would now that I know about it. Reminiscent of Nigel Slater’s The Kitchen Diaries , but a bit cleverer and practical, A Year in My Kitchen is a toolbox of dreamy simple recipes, techniques, and flavorings that the author combines over and over again in a multitude of unexpected ways. It’s reflective of the way we really cook—with a handful of flavors and tricks that never fail, but which can become something surprising when combined in a new way. After seeing this book written just about everywhere for months, I finally went out (Borders 40% off coupon in hand) and got myself a copy. 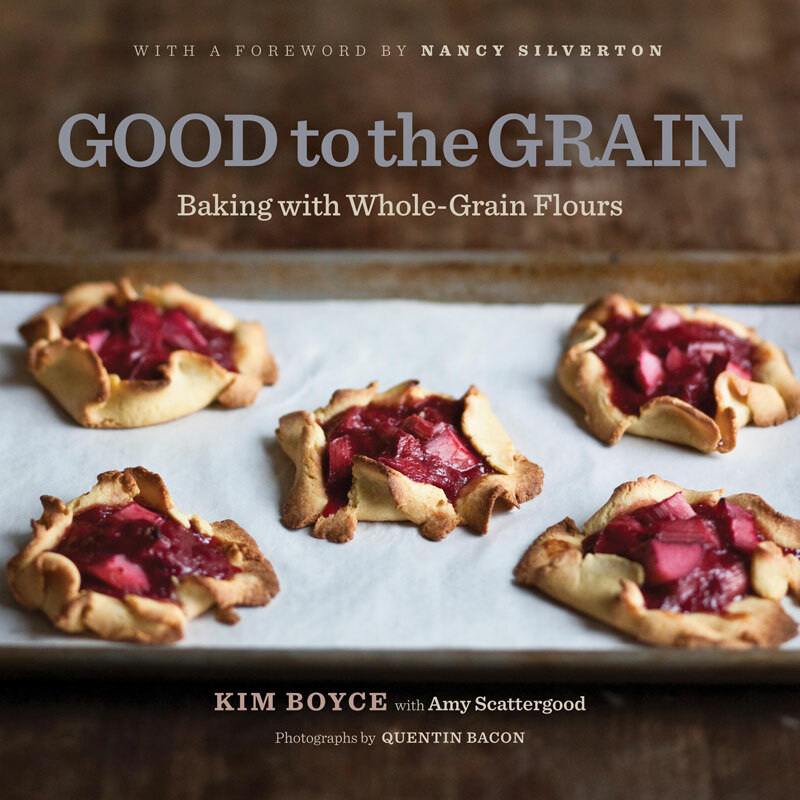 This book is a treasure-trove for those of you looking to incorporate more whole grains into your diet—or simply curious about how to use some of the more unusual flours available out there. (Amaranth? Teff? Spelt?) I’ve been guilty of causing a traffic jam in the baking aisle at Whole Foods on many occasions—I stand there mesmerized by the flours, restraining myself from buying them all. (I also often fantasized about one day being gifted a dozen “flours” like in the movie Stranger than Fiction—Eugene, take note!). And don’t worry; it’s not JUST weird flours—there are plenty of recipes for whole wheat, rye, and corn. 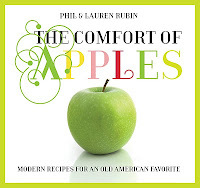 A cookbook filled solely with apple recipes seems like it would grow old quickly, but this one is a keeper! 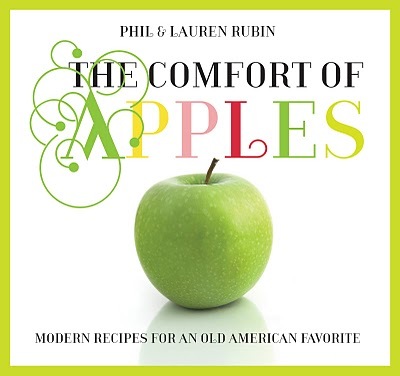 Filled with sweet and savory ideas for all parts of the meal (garnishes, sauces, and drinks included! ), I found myself excited to pick up a huge batch at the farmer’s market and get to work. One of my favorites in the book is the apple tzatziki—an idea so clever it literally made me angry that I hadn’t thought of it first. This cleverly written little volume lives up to its name. 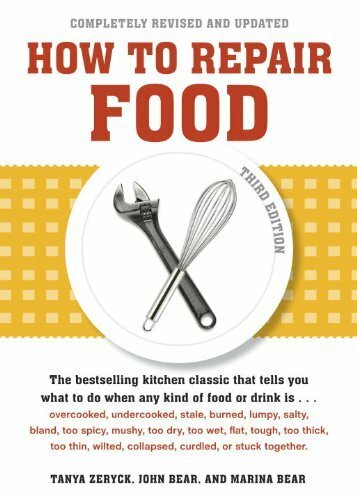 No matter what ill befalls your recipe, this book will help you fix it (and better yet—prevent it next time). More than just a reference manual, it’s written in an amusing and colloquial tone that will make you want to sit and just read the whole thing right through. Smaller than a drugstore paperback, it’s the perfect size to tuck on the counter right next to the salt and pepper. Keep it close at hand and never worry about ruining a recipe ever again. I pulled this from the $2 bargain bin at a discount store a few months ago and am so glad I did (even though Eugene totally gave me one of those “Really, Alejandra?” kind of looks when I hopped out of the checkout line to grab it). 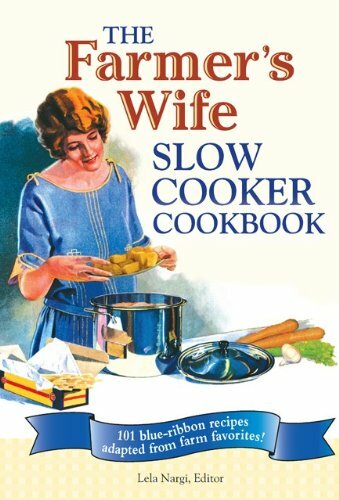 It’s seriously the coolest concept—vintage recipes from the old Farmer’s Wife magazine (dating back to the late 19th and early 20th century) revamped to be made in a modern-day electric slow cooker. Awesome, right? 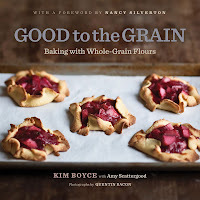 The book is laced with little stories and clips from the vintage magazines, and each of the recipes is attributed to the farm wife who submitted it oh-so-long ago. I own several slow cooker cookbooks, but this is seriously the only one that gets me excited to pull out that dusty old thing. Your turn! Any lovely cookbooks been gracing your kitchen lately?